I know its not the correct thread but close enough. What happened Le Poire Sur Vie? Im guessing money problems playing in the national division was to much for such a small club and they dropped down to regional again? They renounced. As a dozen of other teams before them, voluntarily or not. The National championship is unsustainable. It costs almost as much as a professional league but without professional resources and the TV rights, that the pro clubs are less and less willing to share (they tend to keep them to the biggest L1 clubs). In fact, they think that closing the door to the smallest clubs makes their best interests (right or wrong). The National economics are so absurd that a club that can't get promoted to Ligue 2 in 2 or 3 years should better go bankrupt and go back to CFA. 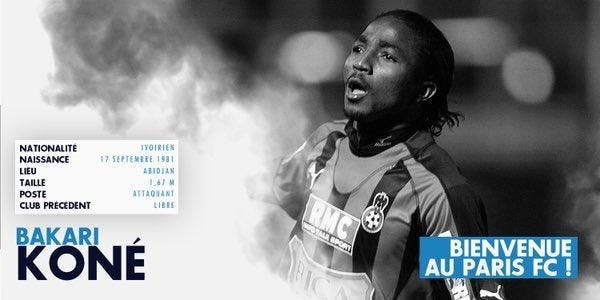 L'ancien buteur des Girondins de Bordeaux (2007-2010) Fernando Cavenaghi aurait pu faire son retour en France quatre ans après avoir quitté la Gironde. 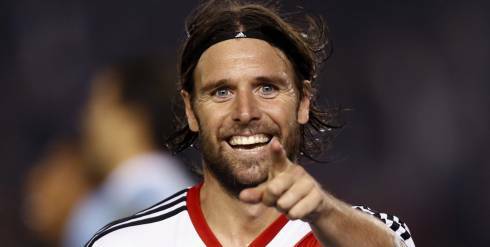 L'attaquant argentin de 31 ans, en fin de contrat avec River Plate, était en discussion avec Sochaux. Well he already got hired lol. Very surprised to see Red Star in the promotion race. I think their goal this year was just to stay up. Too bad for Paris FC so far. They are really trying over there. Need to make some changes this winter to avoid the drop. 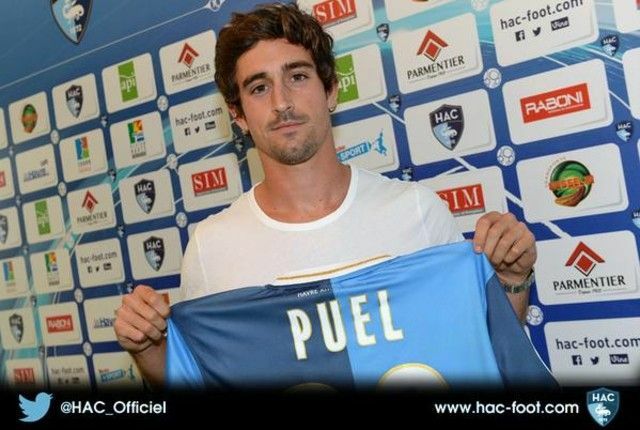 Officiel pour Roger Lemerre ! Roger Lemerre, ancien sélectionneur de l'équipe de France passé par le club ardennais au début de sa carrière de joueur, est le nouvel entraîneur de Sedan. Il vient d'être nommé. i wish i have his energy at 74 .....?!? great website for ligue 2 !!! Desperate move. Hope it works out for them. Buy Al-Ittihad. You can make it win the Champion's League. Of Asia. Marseille Consolat is leading the National. Ligue 2 football at the Stade Velodrome would be weird indeed. Someone bought RC Lens. They arent saying who it is.